Are you a driver in Milwaukee that is looking for Kia dealers with a wide selection of new and used Kia Milwaukee vehicles for sale? 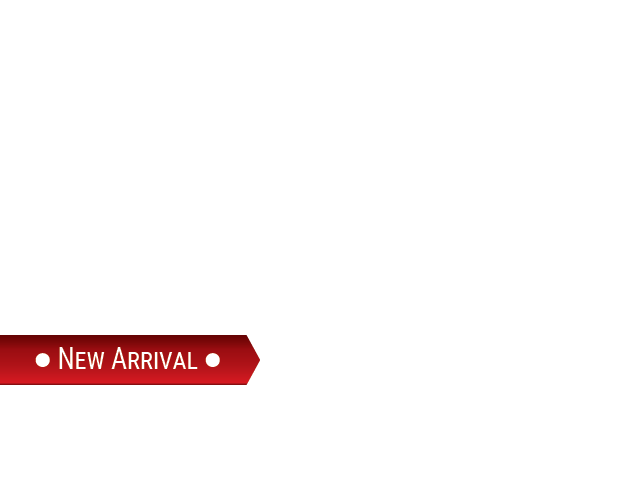 Are you looking for a new or used Kia SUV that will fit into your budget? Then come to Ewald's Kia dealers by Madison WI and check out their huge inventory of new and used Kia Milwaukee vehicles for sale today, as well as their many great lease offers and used Kia Milwaukee deals! Ewald's Kia dealers by Madison WI has plenty of new and used Kia Milwaukee vehicles for sale of many types, from Kia SUVs to Kia cars and more, just waiting for you to drive them. So come on in to Ewald's Kia dealers by Madison WI today and check out their incredible new and used Kia Milwaukee vehicles for sale, like the used Kia SUV, the 2013 used Kia Sorento. 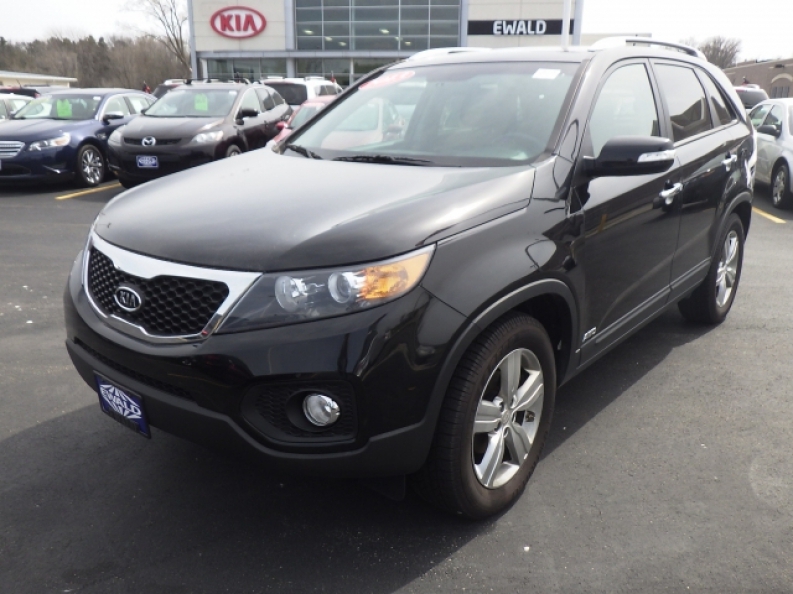 This used Kia SUV for sale, the used 2013 Kia Sorento EX, is a fantastic vehicle, offering drivers a smooth, enjoyable, and safe ride in nearly any road. 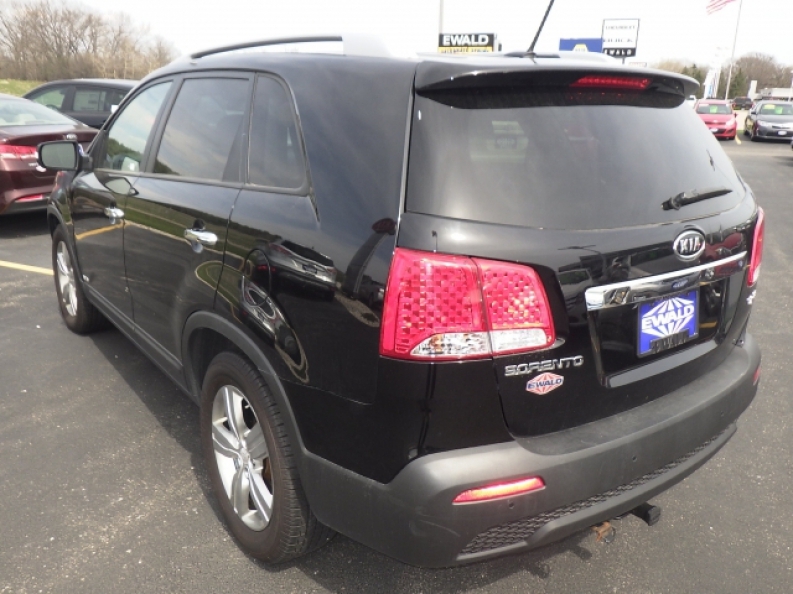 Making this used Kia Sorento even better is its incredible range of equipped features that you will love from the moment you turn on the engine. This used Kia Sorento for sale is equipped with a particularly useful set of features, such as the comfortable Heated Leather Seats that will keep you warm and comfortable wherever you go and have you travelling in style, as well as its Integrated Turn Signal Mirrors that increase your safety by giving other drivers an additional warning of when you plan on turning or changing lanes and more. 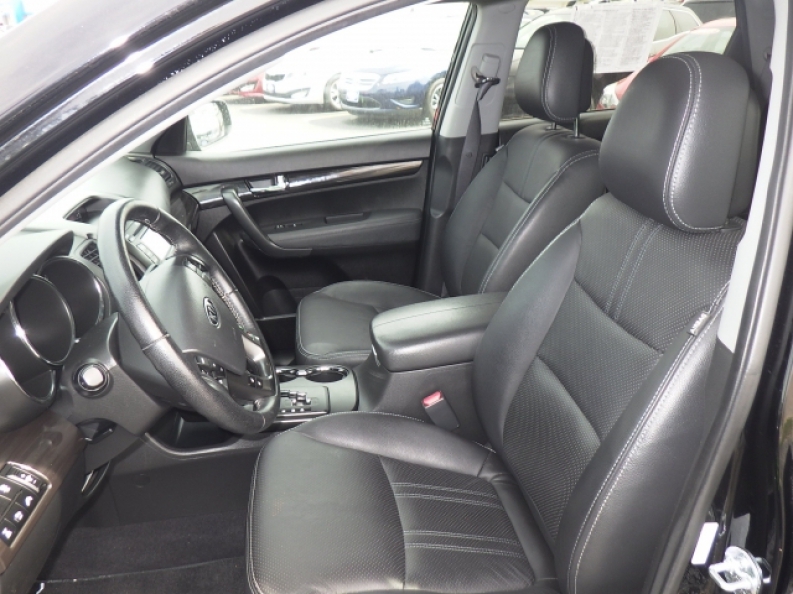 If you want to discover everything that this used Kia SUV for sale has to offer you, then stop on in to Ewald's Kia dealers by Madison WI today, located at 36883 E Wisconsin Ave Oconomowoc, WI 53066.